Magical mushrooms! These aren’t going to make you hallucinate pretty colors, but they may combat cancer, boost your immune system, and protect your organs and cells from free radical damage. Mushroom cultivation is becoming more popular across the globe, and for good reason: Growing mushrooms is a significant tool for the restoration, replenishment, and remediation of the burdened environment. Mushrooms are an essential part of the planet’s ecosystem, as they recycle nutrients and nourish the soil, keeping forests healthy. They may even be able to clean up oil spills and combat pollution. It’s fascinating that one little gilled fungus can be capable of so much, from healing the planet to healing the humans that inhabit the planet. 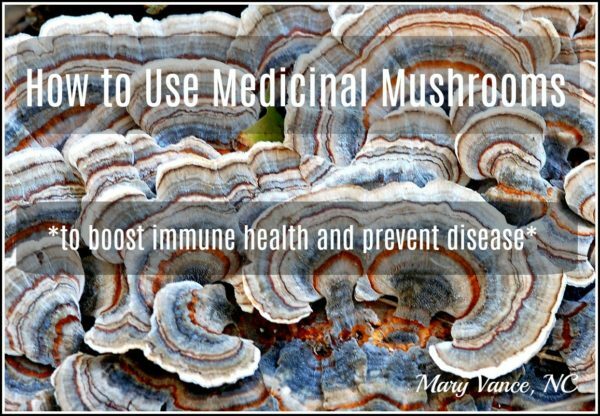 Here are my top 7 favorite medicinal mushrooms and a guide to their use (for healing humans, at least). Note: if you are looking to heal a specific condition or ward off illness (during cold and flu season, for example), you will need to take mushrooms in a supplement form for at least 30 days to see a benefit. See my recommendations below. Tinctures or capsules contain potent extractions of the alkaloids that are more bio-available and in small doses. For general health, or for long term maintenance after you achieve desired results, incorporate the mushrooms into your cooking or take as a tea. Shiitake (Lentinula edodes) is one of the more popular varieties. You’ve probably seen shiitakes in Asian recipes and soups. It’s a delicious and meaty but delicate shroom with a wonderful flavor (I think so anyway). High in calcium, B vitamins, amino acids, vitamin C, zinc, and numerous other nutrients, shiitakes are great for immune health. Has anti-tumor, anti-viral, and anti-microbial properties. May also lower cholesterol. There’s quite a bit of research that supports the shiitake’s benefits for cancer fighting and overall immune health. I typically use them in stews or my famous immune boosting soup. Reishi (Ganoderma lucidum) is the king of mushrooms, and for good reason. They have potent anti-inflammatory properties and promote longevity and immune health. May be calming for nervous energy and anxiety and may support tired adrenals due to its adaptogenic effects. Reishis are a rich source of immune-boosting and cancer-fighting beta-glucans and antioxidants. Their adaptogenic properties mean they modulate the immune system, hormone balance, cardiovascular health, and may fight allergies and asthma. Is there anything reishi can’t do? They’re not super palatable, but you can find them in tea form, tincture, or capsule. I often use them in combo formulas, like this one for adrenals and stress. 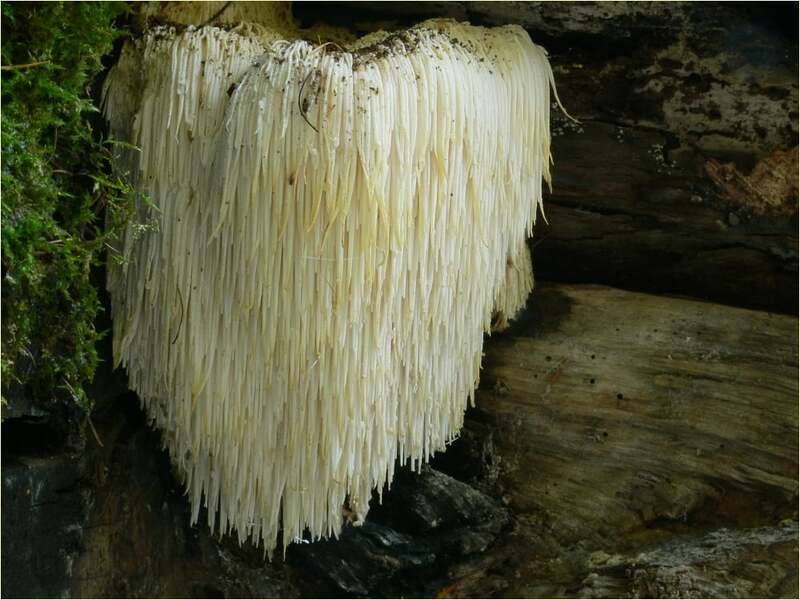 Lion’s Mane (Hericium Erinaceus). I became fascinated with lion’s mane while researching support for nerve damage. This mushroom is beautiful, and it’s easy to see why it’s called lion’s mane. It’s gained the most traction for its ability to boost brain function and memory. It’s neuroprotective and may help nerve regeneration (nerve growth factor synthesis), making it a promising prospect for multiple sclerosis, Alzheimer’s, and Parkinson’s. (source) Like all of ’em, lion’s mane boosts immune function and has anti-cancer properties. 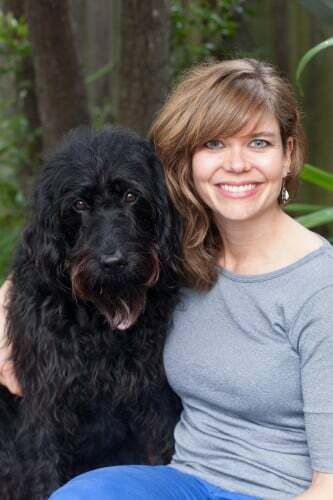 This interesting study showed that 4 weeks of lion’s mane reduced anxiety, depression, and menopausal symptoms. I recommend this supplement if you want to try it. Maitake (Grifola frondosa) AKA hen of the woods is another delicious one, often seen in soups or stews. Maitake has anticancer, anti-viral, and immune system enhancing effects. 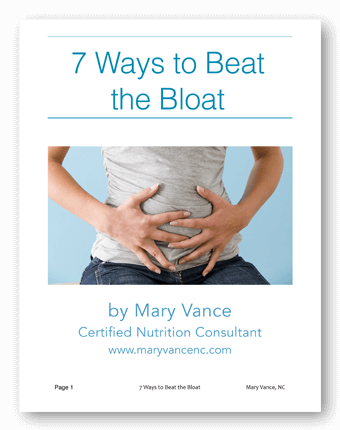 May also help control both high blood pressure and blood sugar levels. Cordyceps (Sphaeria sinensis) is a restorative tonic shroom that also has anti-cancer properties (am I beginning to sound like a broken record?) and is anti-inflammatory. Also benefits lungs, liver, adrenals, heart, and skin health. 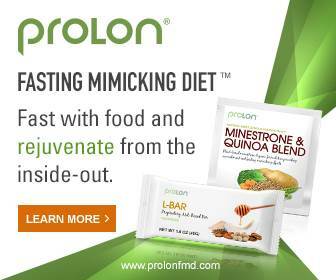 This is another all around boost for body systems and protects organs from free radical damage. You can find it in a tea/elixir or in a coffee. Chaga (Inonotus obliquus) is one of the richest sources of antioxidants, which means it fights free radical damage in the body. It’s been known to prevent and treat cancer, stimulate the immune system, reduce inflammation, fight viruses, and improve endurance. (source) You can easily take this one in a tea. 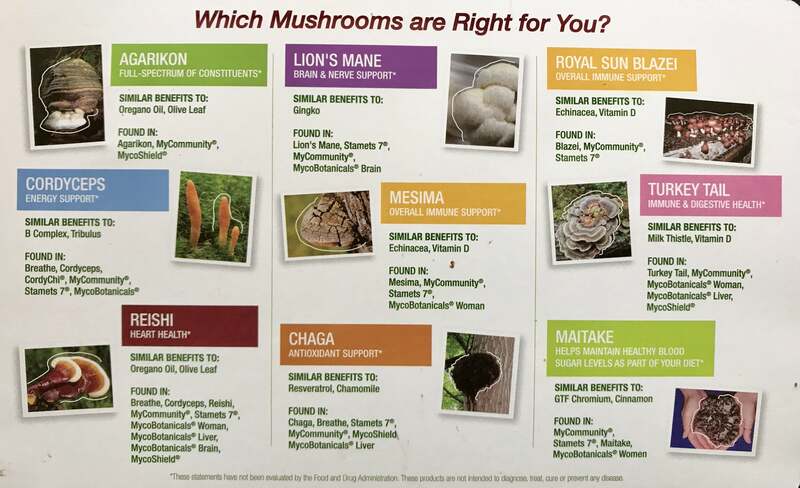 Handy chart by Host Defense, maker of supreme mushroom tonic supplements. Please note that although mushrooms are naturally occurring and generally safe, they haven’t been extensively studied in higher dose supplement form yet. Some are high in oxalates, and I’ve read that high and prolonged doses of reishi and chaga may have some physical side effects, so use caution. Overall they’re generally very safe. Here are some of my favorites (also see other faves linked above). I like the Host Defense & Gaia brands. To support general health, this one has cordyceps, reishi, maitake, lion’s mane, and others. A good all around mushroom tonic. This one is excellent for boosting immune health. This is a great formula to support women’s health and breast health. This one is a great formula for mental clarity and brain boosting. It contains lion’s mane, reishi and herbs. Cheryl, depends on what you’re looking for. Some formulas enhance cognition, and you might notice results fairly quickly. others boost immune health, and you may not notice anything except fewer illnesses. typically i tell people to give anything 30 days to assess how it’s working for you. 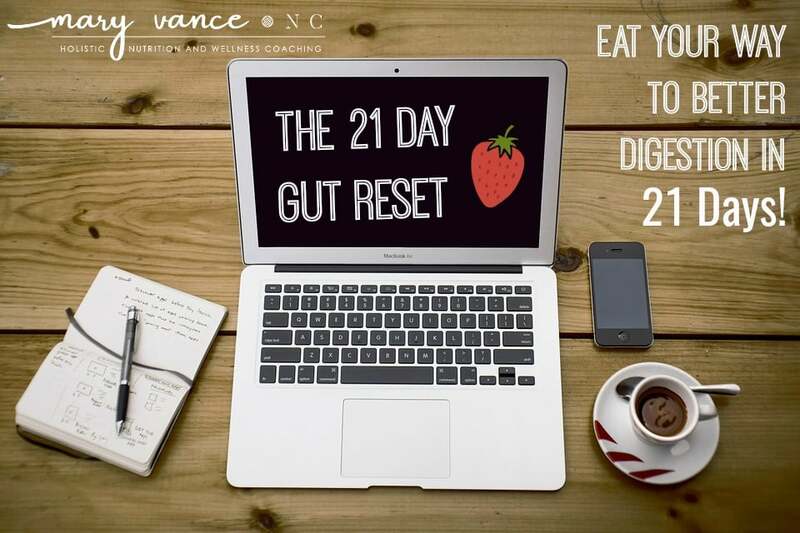 – how is it better to take reishi : once , single dose or twice daily ? -reishi can be taken without stopping or I have to take a break from time to time ? -which is the maximum dose I can take ? Hi Sorin, yes, you can mix mushrooms and take particular kinds together. Typically I recommend following the dose directions on whatever supplement you get unless otherwise advised. I have never heard that reishi creates addiction. I typically do recommend taking breaks of any adaptogen after several months of use.